SoftExpert Problem is a process-based software designed to determine the main root causes of an IT, quality, safety, health, environmental, reliability or production-related problems, helping organizations identify those aspects that have potential impact on product and service quality. Problems are best solved by attempting to address, correct or eliminate root causes, as opposed to merely addressing the immediately obvious symptoms. SoftExpert Problem offers all the tools needed to help organizations investigate errors, defects, failures, losses, outages and incidents in a wide variety of industries – from IT service management to product manufacturing. Proactive prevention of incidents, errors and additional problems. Product defects as reported by multiple customer complaints. Tendencies and deviation from the manufacturing processes. 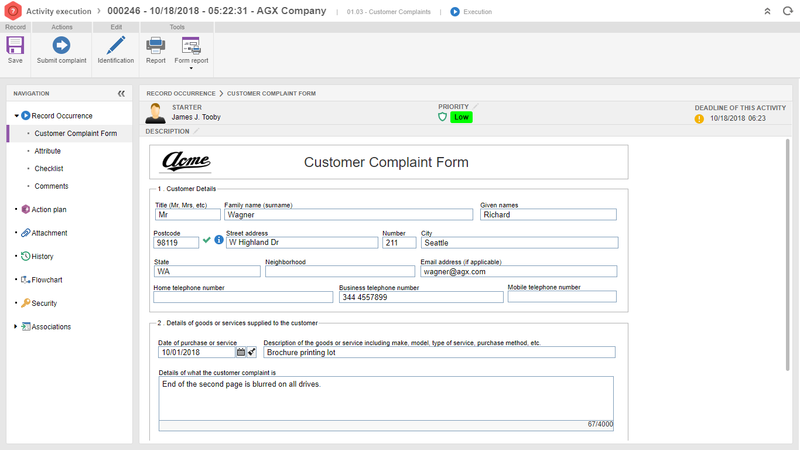 Create a problem record from within one or more incident records. Report and run problems from mobile devices. Begin root cause analysis and investigation at any step of the problem resolution process. Automatically assign tasks and activities for problem investigation to team members. 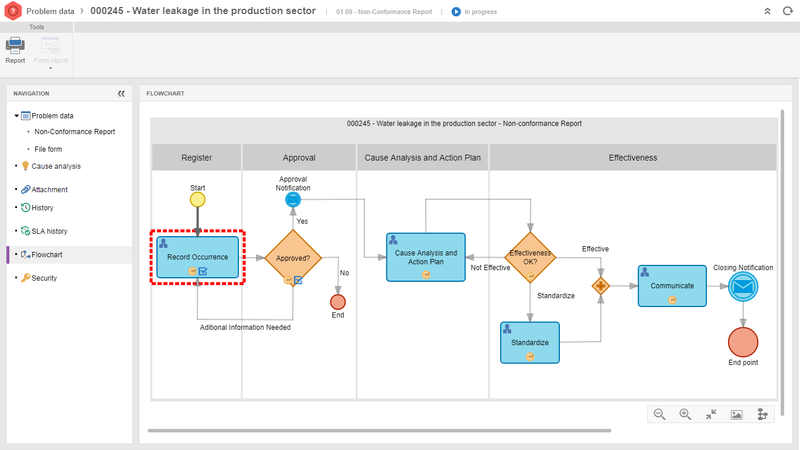 Enable the conditional escalation of actions to other roles when and where required. Help users to collect, organize and understand information about a specific incident or a number of related incidents. Access detailed problem descriptions and a history log of all activities and changes. Aggregates related documentation, processes, procedures, and action plans to problem record. Full audit and logging capabilities and advanced reporting and analytics. 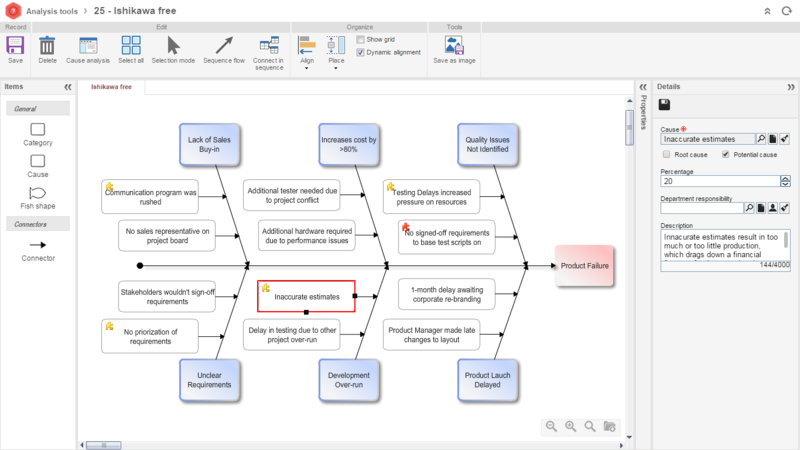 Intuitive graphical drag & drop tool for root cause analysis and for the construction of problem resolution workflows. Enable users to close a problem and trigger an automatic closure of all linked incidents. 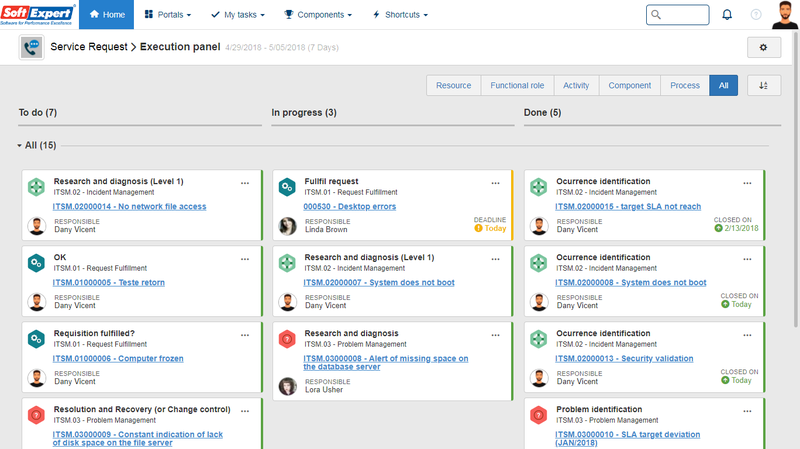 Link a problem to multiple incidents, with automated communications sent to affected end users upon problem activity progress and then resolution. Tools and techniques to finding solutions, how to avoid common misuse of the process and how to use it for success in your organization.